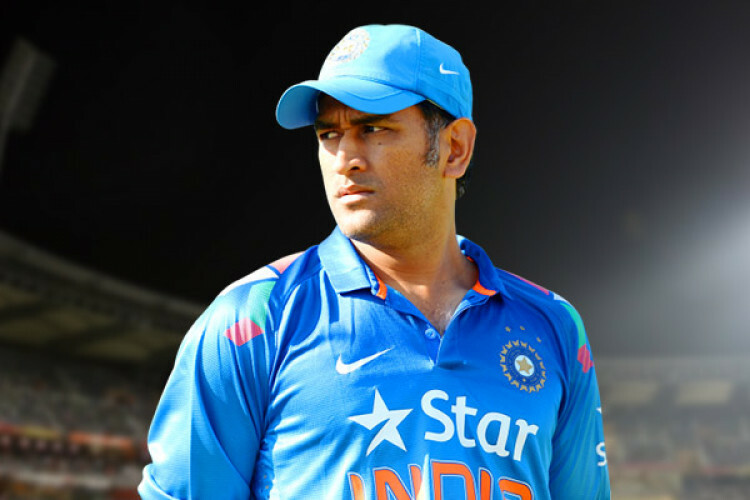 MS Dhoni had a memorable outing on Sunday despite team India's 4-run loss in the 3rd T20I against New Zealand. Dhoni yet again lit up the bails by displaying quick reflexes behind the stumps to send Kiwi Tim Seifert packing in just 0.099 seconds. Later, the Twitterati were in for a surprise when ICC’s official Twitter handle went overboard with its poetic tribute by reimagining a John Lennon track to honour Dhoni.